The main character Napoleon and his older brother Kip live with their grandma. They are both jerks at the beginning. And Napoleon has no friends. His grandma gets hurt and needs to go to the hospital and his Uncle Rico then has to come stay with them. Napoleon does not like Uncle Rico. Then this girl named Deb was going door to door trying to earn money for college, and Napoleon was rude to her. He goes to school and meets Pedro and they become best friends. Napoleon tells Deb that he is sorry and she forgives him. There is a school dance coming up and Pedro asks Deb, she says yes. When Napoleon gets home his brother and Uncle are there talking about jobs and in a couple days they are business men. 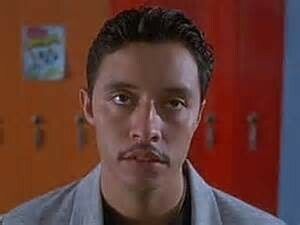 Napoleon goes to this girl Trisha's house and Uncle Rico is there and Trisha is not. He tells Trisha's mom to give her a note from him. His uncle says some things about him and that makes Trisha's mom feel sorry for Napoleon and she makes Trisha go to the dance with him. At the dance Trisha ditches him and Pedro lets him dance with Deb. While Pedro is getting a drink he sees a student body sign and decides to run for president. Meanwhile back at home Kip (Napoleons older brother) is with his girl friend and she makes him look and act cooler. A few days later the runners need to prepare a speech and skit. Pedro didn't know about the skit and only prepared a speech. Napoleon filled in for him with a ridiculous dance. Everyone loves it and Pedro wins. Grandma gets better and comes back. Uncle Rico leaves. The movie ends with Napoleon and Deb playing tether ball. But if you keep watching you will find one more surprise scene after the credits. The scene is Kip and his girlfriend getting married. Napoleon rides in on a horse that her tamed for the married couple and they ride off together. This movie was directed by Jared Hess. It was released on January 17 2004. The movie is about 95 minutes long. There budget was only $400,000 that is not very much to pay for all the equipment, actors and actresses, and setting. 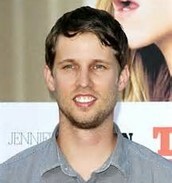 This is the main character, Napoleon Dynamite. 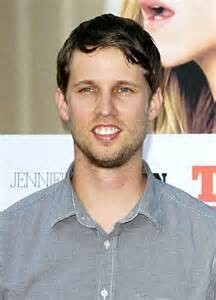 The actor that plays him is Jon Heder. 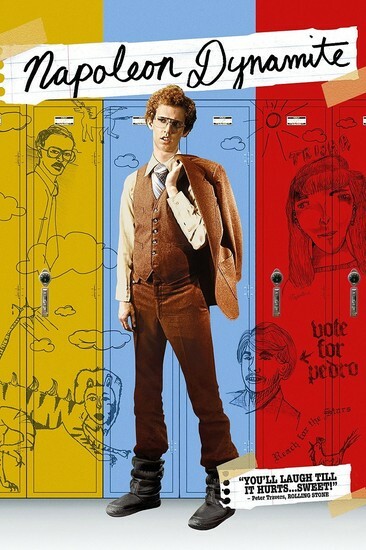 In this movie Napoleon is trying to help his best friend Pedro get elected for student body president. For being in the movie Jon was only pay about $1,000. This is Deb the girl that's a secret crush on Napoleon. The actress that plays her is Tina Majorino. In the movie she is the girl that sells stuff for college and she goes to the dance with Pedro. In the movie they say she is really pretty. This is Pedro he is Napoleons best friend. 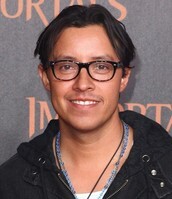 The actor that plays him is Efren Ramirez. He is trying to become student body president. He is running against Summer Wheatley in the movie. He wins in the movie though they don't say that directly. 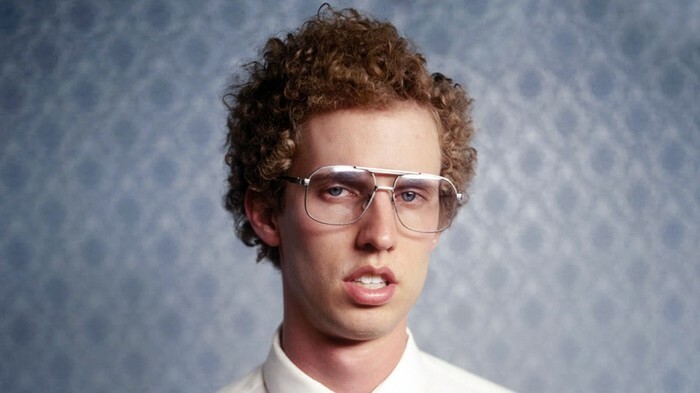 This is the main character, Napoleon Dynamite. He is a twin and his twins name is Dan. Dan Heder died in a car accident. Jon is 37 years old and was born on October 26th. He has 4 brothers and 1 sister. That is a lot of kids for one family. And hes got two children a boy and a girl, named Even and Jane. And has been awarded the teens choice movie love scene. In this this movie while he was dancing with Deb at the dance. You will also see this fact in Debs paragraph. This is he main characters crush, Deb. She has just 1 brother. She is also 30 years old because she was born in February on the 7th. She is not married, and her parents were Robert and Sarah Majorino. Tina was nominated most promising actress and teens choice movie love scene. The last one for this movie during the school dance. This is the main character, Napoleon Dynamites best friend. 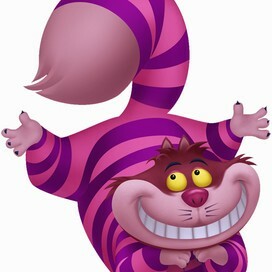 He also has 1 sibling , a brother named Carlos. 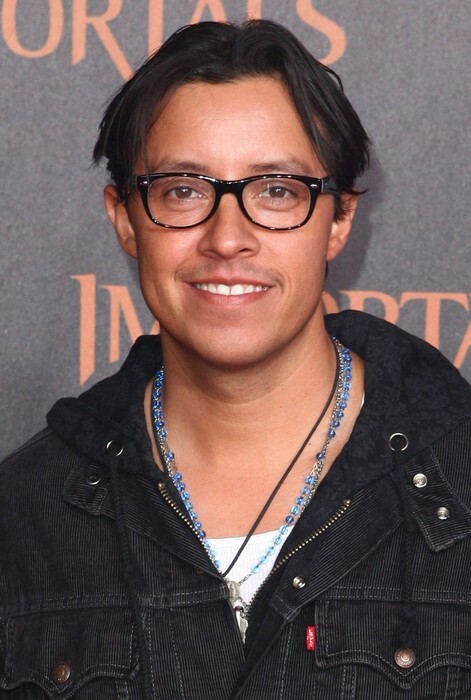 He is 41, he was born on October 2nd. He is married to Lyari Limon with no children. He has not been awarded anything yet. In the dance Napoleon is a weirdo and totally makes a fool of himself and luckily people really like humorous thing. Right after Napoleon left the stage everyone started clapping lively and Deb started a standing ovation. Everyone one was clapping except Summer Wheatly Pedro's competition.